A marriage of convenience isn’t exactly what she had in mind. After a rocky start, Rachel Peters finally has her life on track. Then a tragic accident takes away her sister and leaves her to raise her niece, Kendra, alone. About to lose custody of her last blood relative, Rachel is desperate to prove she can adequately care for her niece. On the verge of running away to keep Kendra, a new friend offers Rachel an opportunity she can’t refuse. His plan provides the perfect solution, until Brandon realizes he’s fallen in love with Rachel. 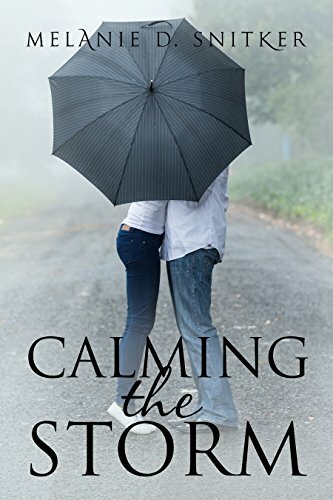 Through love and patience, can he help Rachel realize that, even when she experiences storms in her life, she’s never alone? What if five minutes became five years? What if friends became foes? What if every truth became a lie? Yesterday, Nora worked at Palladium Enterprises with her closest friends, collecting orbs that have the power to protect and destroy. Today, she’s caught in a war. Eighteen-year-old Nora Ray works for a secret company where, along with her team-mates, she is given the task to locate and retrieve power orbs. On a routine mission, she steps into a vault-like room and is frozen in time. 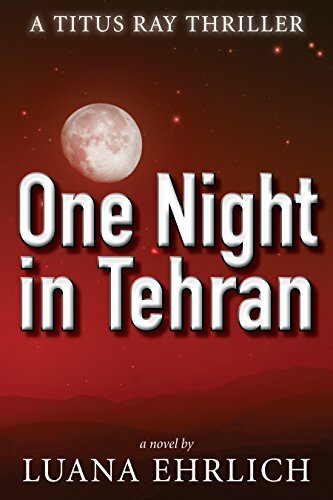 When she emerges five years later, she finds her friends on opposing sides of a war. While Nora struggles with who to trust, she is given a one-of-a-kind orb that transforms her desires into visible energy. She now holds the key to stopping the war. But first she has a choice to make… Which side will she be on? And will her choice lead to peace or will it lead to destruction? Ray of Light is Elle Scott’s debut novel, and is the first in a Science-Fiction/Contemporary Fantasy trilogy called The Incandescent Series. Ray of light follows three strong females as they find themselves in the crossfire of a war over mysterious orbs. The strange appearance of these orbs, where they come from, or what they will be used for is not what threatens these girls the most; their biggest obstacle will be the choices they each have to make. If you love Lauren Oliver, Claudia Grey, and Rachael Craw, you will love this powerful new science-fiction trilogy for Young Adults. Purchase now and start the series today. 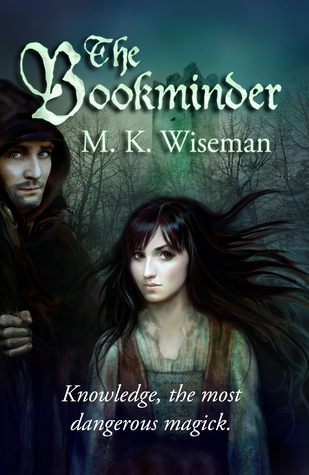 “A dramatic, engaging story, with impressive worldbuilding and intriguing characters. 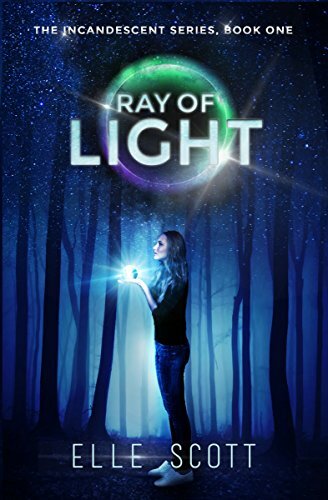 Ray of Light is sure to appeal to young adults who love fast-paced SF books.” – Madeline Dyer, Amazon bestselling author of The Untamed Series. “Elle Scott, and her debut novel Ray of Light, transformed me from speculative fiction sceptic to devotee.” – Fiona Weaver, memoirist. What happens when your dreams are better than reality? 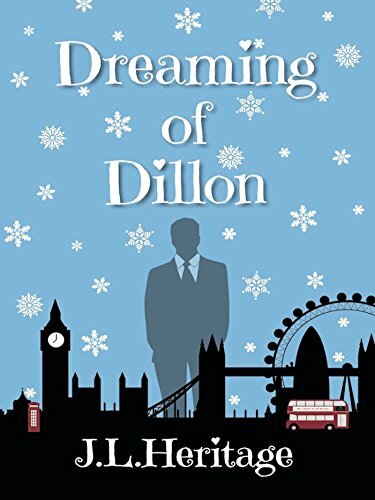 Ash has been dreaming about Wyn, he’s different than anyone she’s ever met before. He’s been trying to convince her that he’s real and he needs her help. It’s like something out of a fairytale and we all know fairytales aren’t true…right? 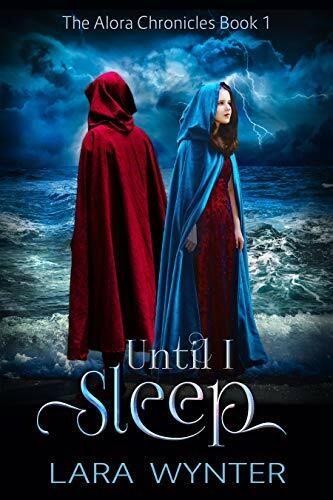 Until I Sleep is a clean fantasy romance story. Fans of Keira Cass, Gail Carson Levine, Amanda Hocking and Maria V. Snyder will enjoy this delightful fairytale adventure. A modern day fairy tale. Although this is no Cinderella story. There is a Prince and a magical world. But Ash is one girl who can take care of herself, and even manage to rescue her Prince. She not only wants to be with her man, she wants to fight beside him. A sweet love story with a twist…. Meet Ash. Ashlee Somers had always thought her life was ordinary, until the day she tragically loses her mother and is sent to live with the father she’s never met. Ash’s father gives her the beautiful and unusual Jaega locket. It contains the power to transport her between worlds. 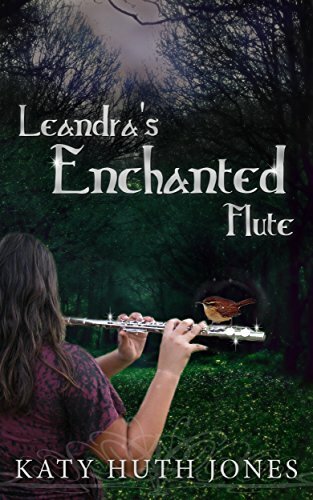 Thrust into a world of mystery and magic, she has to work out what is real and what is fantasy. Ash travels to Alora, land of Elves. Here she meets the charming and dangerous Wyn. As she develops feelings for him, she begins to hope he is more than a figment of her imagination. Ash is forced to choose between a normal life and a possible life of danger and mystery. Will she make the right choice? Learning new magic isn’t as easy as Zoe expected, especially when the mages at Gorgon University seem dead set against teaching. Add in some necessary late-night investigating, and Zoe is almost certain to be kicked out. 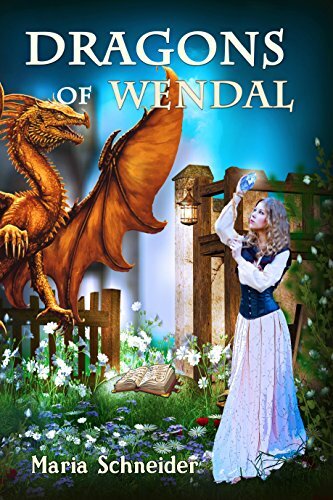 No one in their right mind would view going to Wendal as a good alternative, but that’s where Zoe ends up after her magic accidentally gains the attention of both a dragon and a wolf shifter. To regain her freedom, all Zoe has to do is unravel one very large curse that has befallen Lindis, the dragon. Who set the curse? Who is trying to control or kill the dragons? And then there’s the wolf, Derrick. He’s more than happy to protect Zoe from the dragons, but what might his pack demand in return? Dragons of Wendal was inspired by the short story, Snitched, Snatched, which is still available in English and Spanish in one e-book. The English version is included in Dragons of Wendal as the prologue. DragonKin is book two in the series and Fairy Bite is book three. It’s the end of the year…Christmas always fills Sophie with dread. Calamity ensues when she has to run festive errands for her boss, and plan a Christmas party she’s forgotten she’s in charge of! 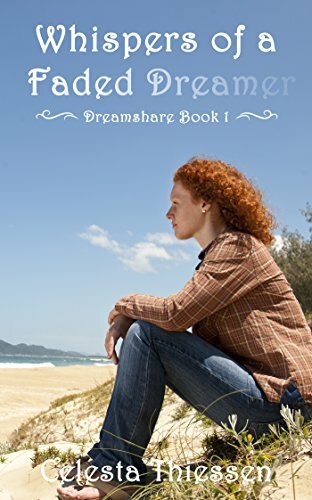 Can Sophie mend his broken heart and teach him to trust her after his last betrayal? 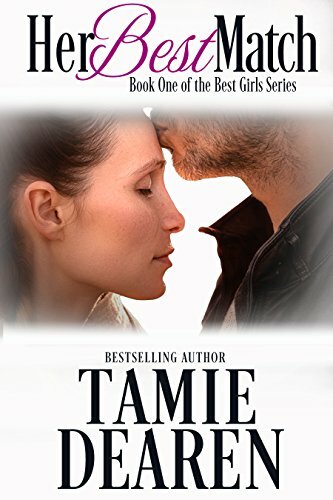 Can she trust him with the heartbreak she’s been hiding? Can Marcus help her to embrace the season, and teach her to fall in love with Christmas all over again?